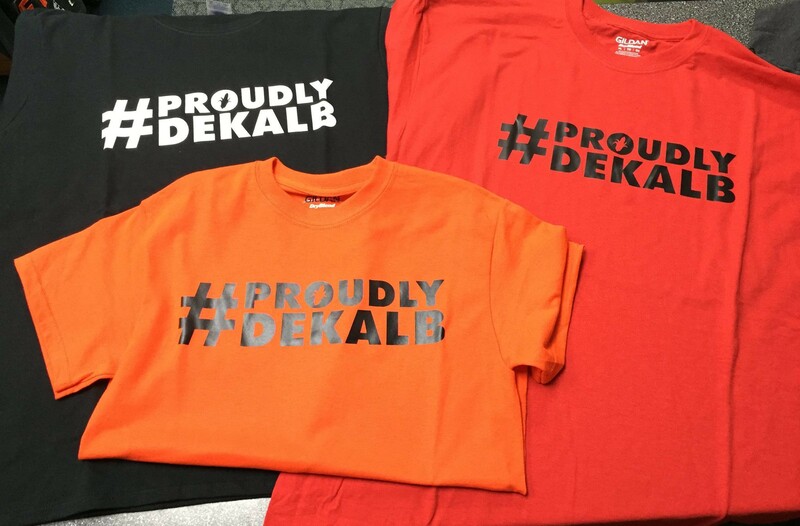 Show your DeKalb pride and add the Proudly DeKalb logo to your website, social media, or print pieces! Please download our branding guide when using the Proudly DeKalb logo. Additional file types are available on request. Looking for a different format or file type of the logo? Let us know and we'll get back to you as soon as we can!